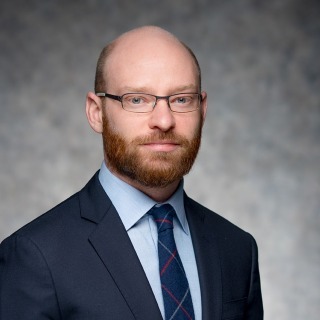 Carl W. Mills is a litigation associate in Hughes Hubbard & Reed's New York office. His practice focuses on securities and complex business litigation. He has represented both U.S. and international clients in a variety of industries, including the accounting, financial services, telecommunications and pharmaceutical industries. He has extensive experience advising and representing Big Four accounting firms in Securities and Exchange Commission (SEC), Public Company Accounting Oversight Board (PCAOB) and civil litigation matters. Previously, Carl represented the trustee of the Lehman Brothers Inc. estate in a multibillion-dollar litigation, and recently represented the European entities of the former Nortel Networks enterprise in the first US-Canadian cross-border trial in history. He also previously represented the CEO of a financial advisory firm in connection with an SEC investigation, and represented Merck in a large, multidistrict products liability litigation. Carl is also committed to providing quality pro bono legal services. He has represented clients in civil rights, housing, immigration, adoption, and trust and estates matters, and provides mentorship to high school and college students interested in pursuing legal careers. Carl currently serves as a member of the New York City Bar Association's Transportation Committee.